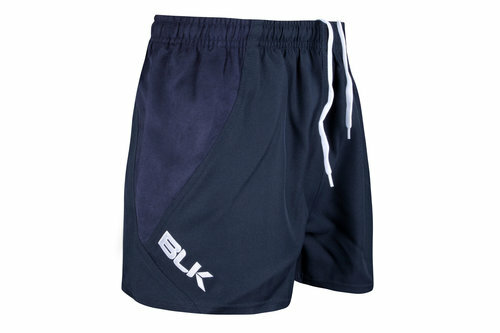 Get stuck into training and raise the standards when you pull on the T2 Rugby Match Shorts from BLK. Introducing this simple offering from BLK in the form of these mens rugby shorts which have been designed to take the stress away from training by getting you ready for contact, fitness and captains runs. Made from polyester these shorts offering comfort and durability in equal measure.